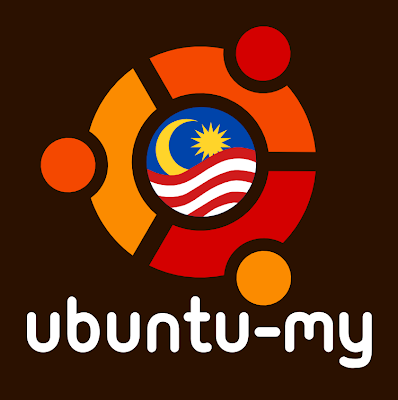 Updated Version of my Ubuntu Community t-shirt design. Update!! You can do pre-order now!! Just Fill up and submit your pre-order Now! !..